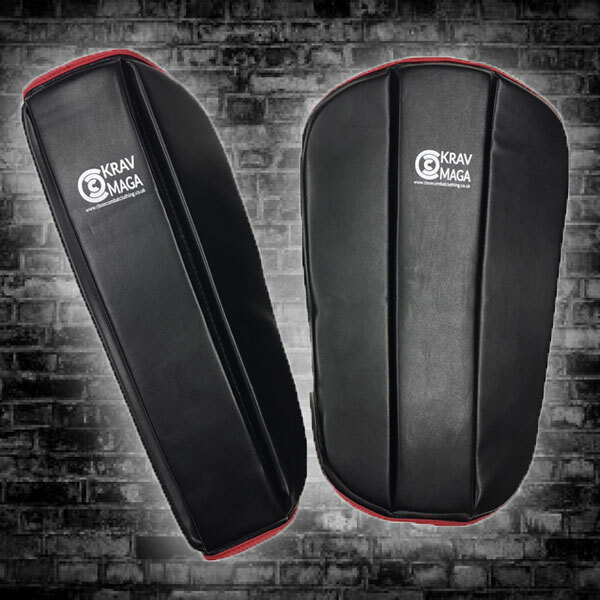 Light and comfortable, have been great for boxing sessions. Great value for money. Gloves look good and the padding is strong. 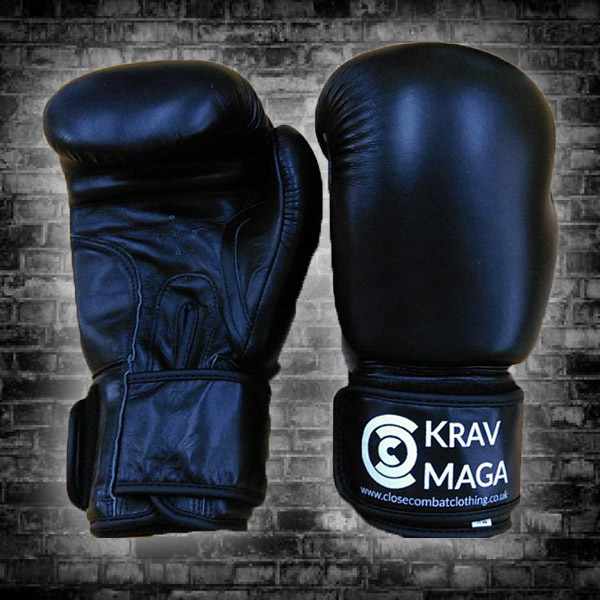 Great gloves, perfect for KM sparring!! 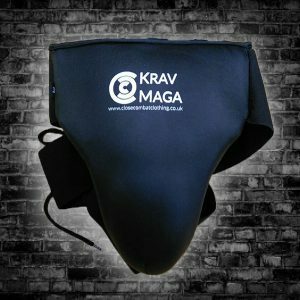 Great value for money, very comfortable to wear. Does what it says on the tin. 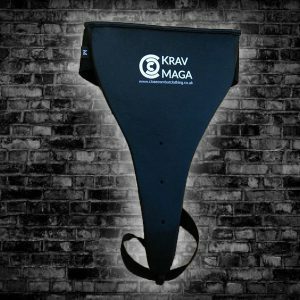 Great gloves for Krav Maga! Lighter than expected and very good overall quality. 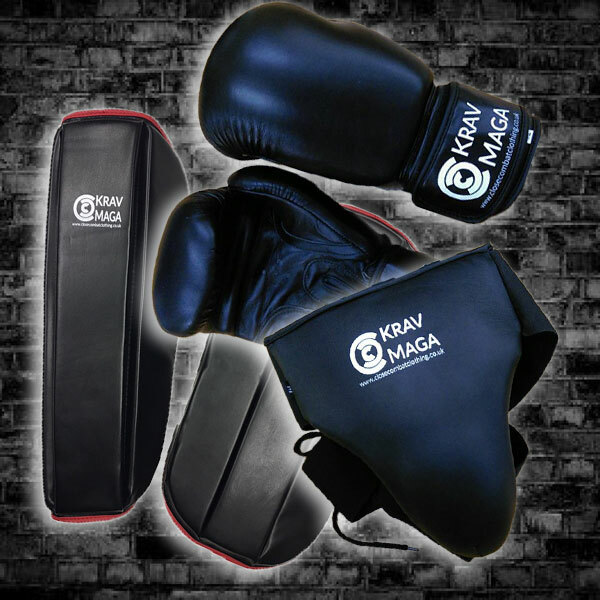 A good product for sparring. I used it and liked it. used it extensively so practiced kicks especially. happy with this product.